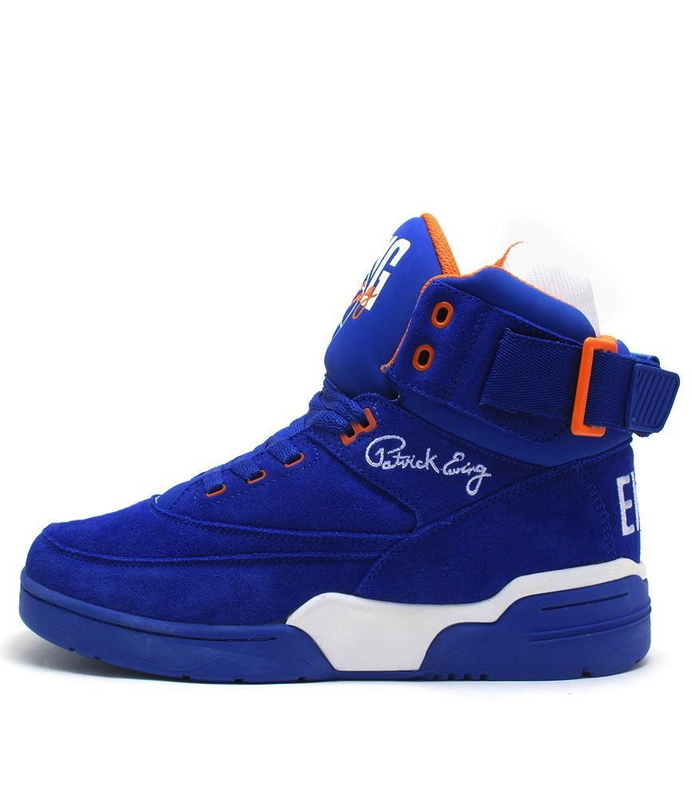 Due to Hurricane Sandy hitting the east coast, the release of the black and royal colorways of the Ewing 33 Hi has been delayed. 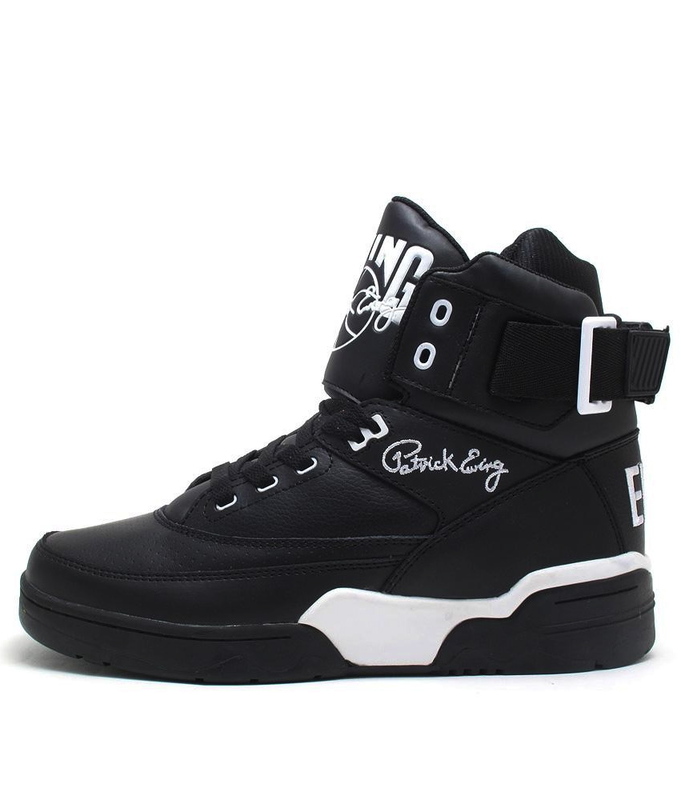 Due to complications with Hurricane Sandy on the east coast, the US release date for the Ewing Brand 33 Hi in its two newest colorways, originally scheduled to be released this weekend, has now been pushed back to November 28th. The wait for the Black/White and Blue/Orange colorways of the famous Ewing shoe is now a little longer, thanks to mother nature. The European release date of all four colors of the 33 Hi has NOT been postponed, and they will still be releasing this Friday, November 9.